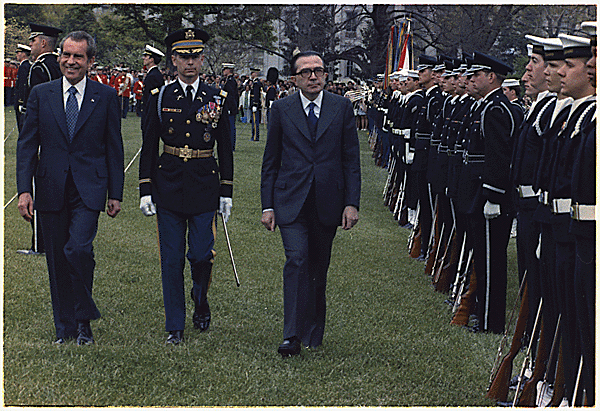 Giulio Andreotti being welcomed by President Richard Nixon on April 17, 1973. Photo by Robert Moore. You sin in thinking evil of people, but you often guess right.